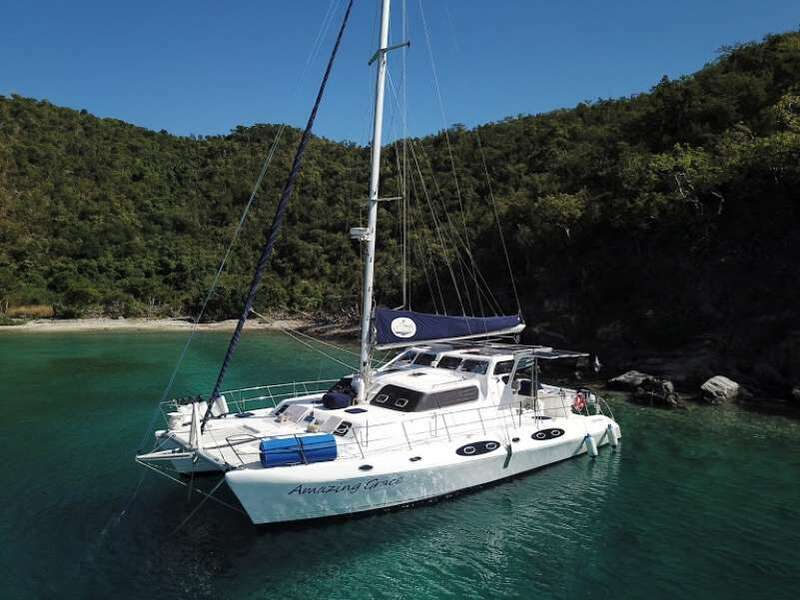 “Amazing Grace” - a safe, spacious and solid sailing yacht with all the superior quality finishes ideal for a charter. 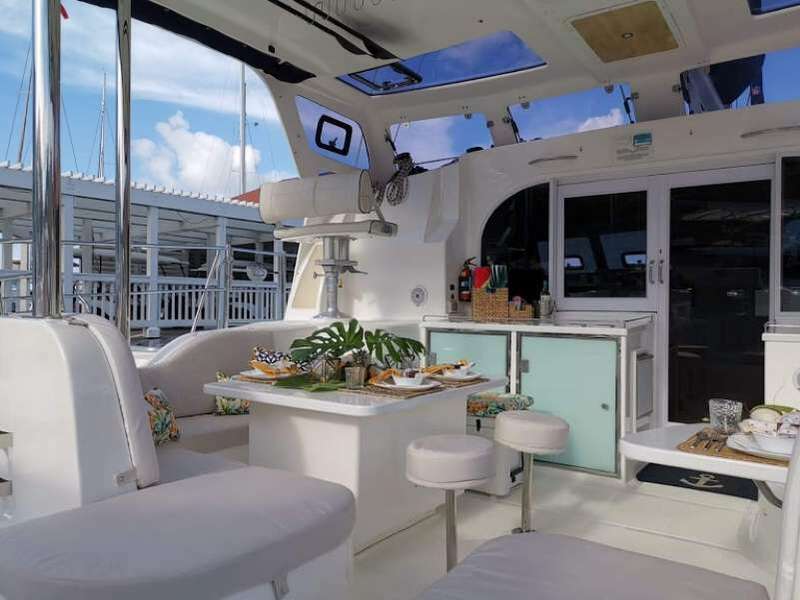 This Majestic 530, offers onboard diving and plenty of room for sunbathing, fishing and lounging on the ample exterior decks. 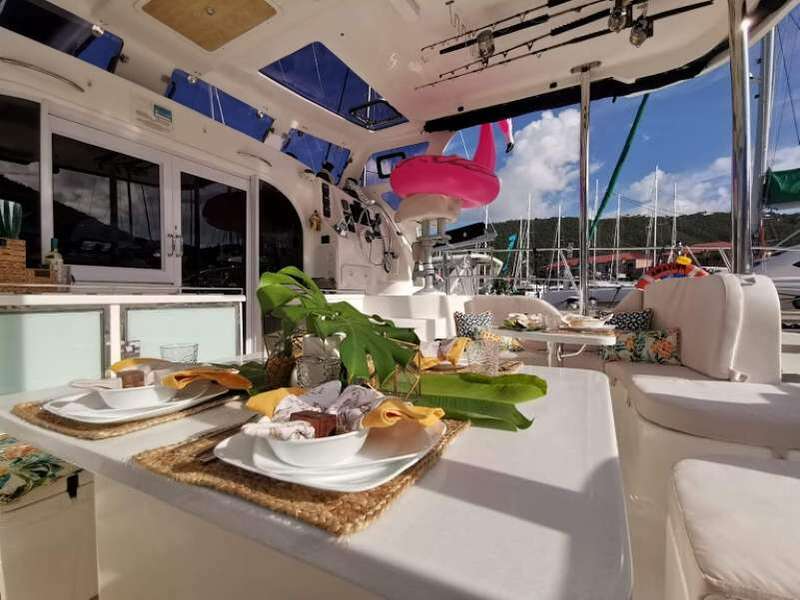 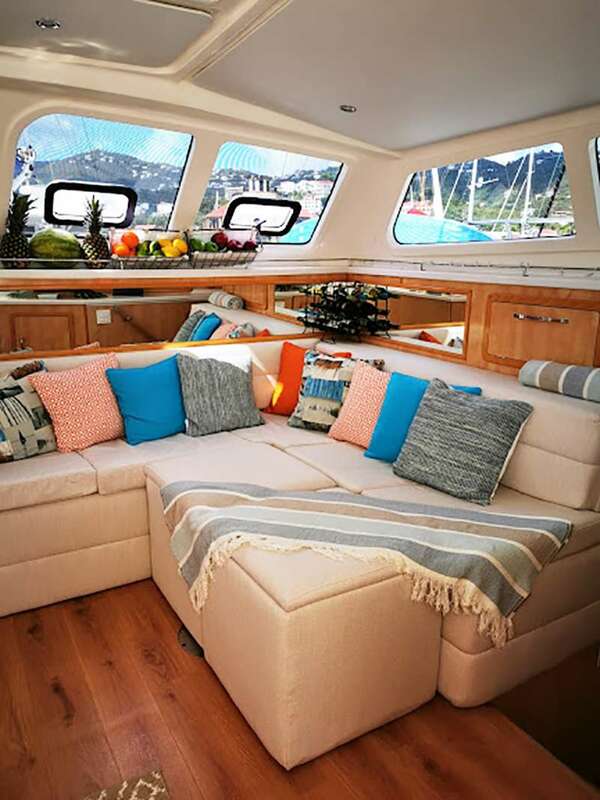 Amazing Grace boasts a spacious and comfortable cockpit area, ideal for entertaining guests. 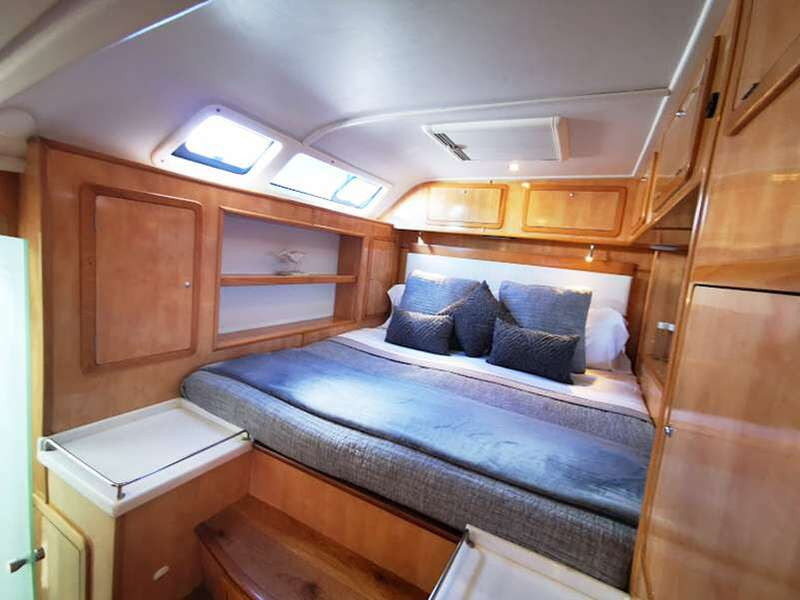 She is able to comfortably accommodate 8 guests and 2 crew in spacious, en suite Queen cabins. 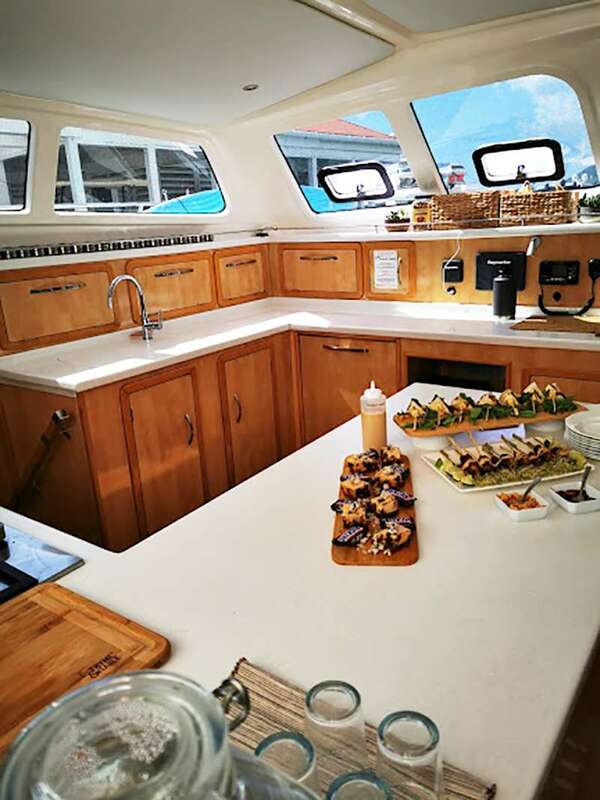 All cabins have HD television, sound system, fully air-conditioned. 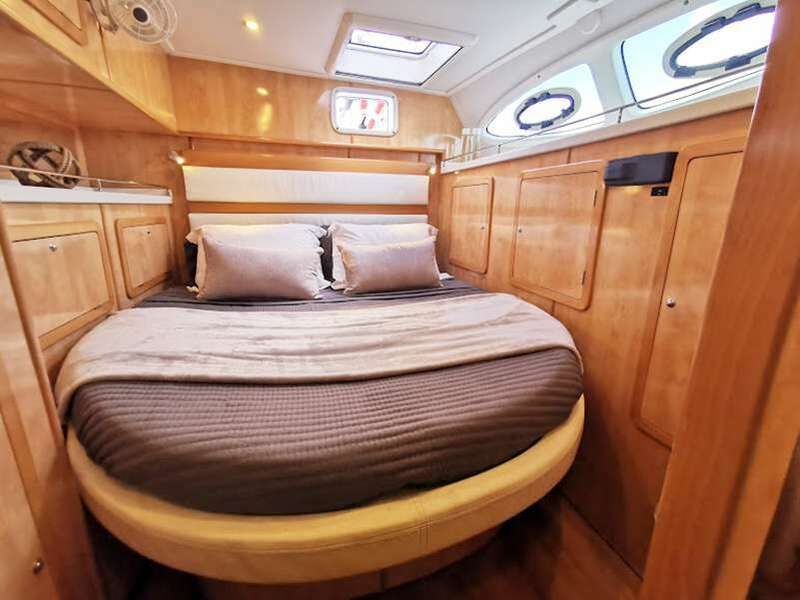 Amazing Grace sleeps 8 guests in 4 Queen cabins with en suite electric flush toilets and showers. 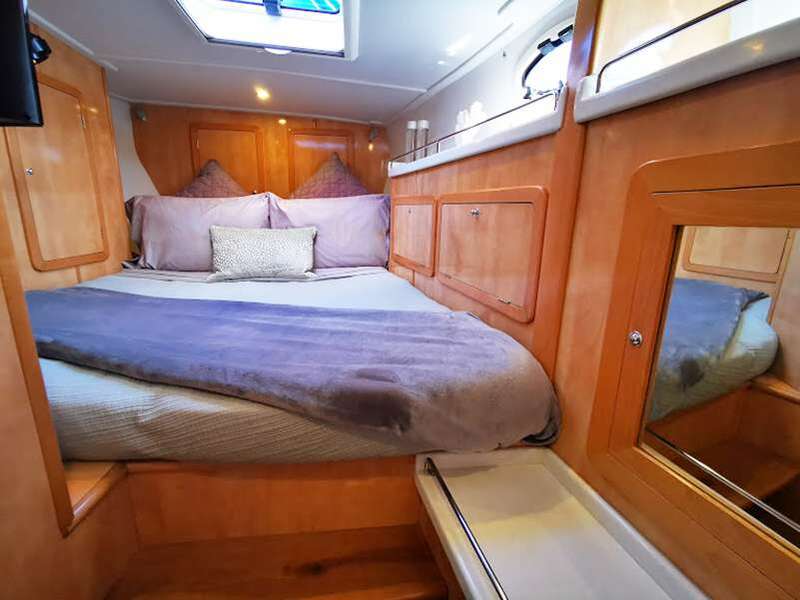 Master has study and dressing table with shower in ensuite. 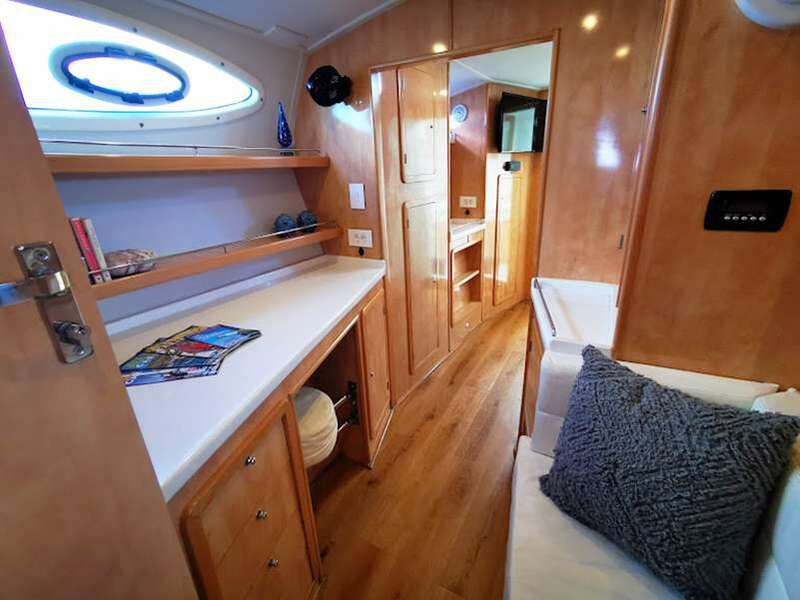 All cabins have HD TV's, sound system and fully air-conditioned.